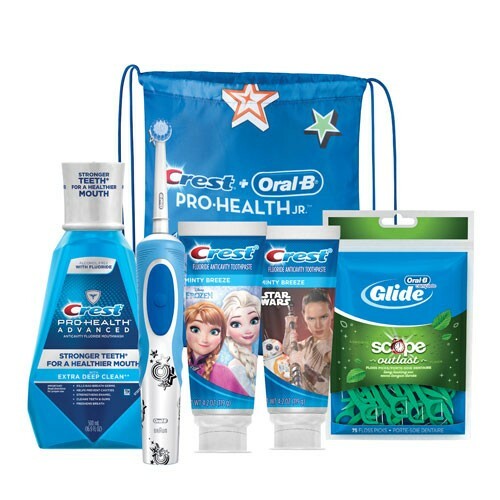 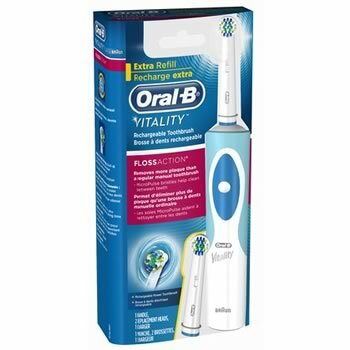 Oral-B Vitality Precision Clean, Oral-B Vitality Sensitive Clean, and Oral-B Vitality Sonic - Offers a choice of brushing options - oscillation-rotation and sonic technology. 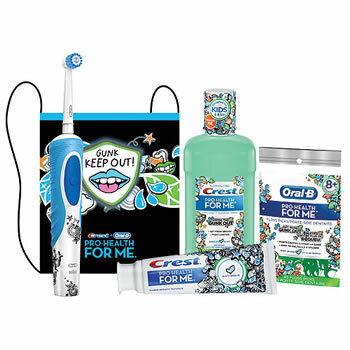 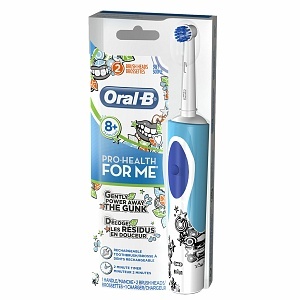 All have an Oral-B 2 minute timer. 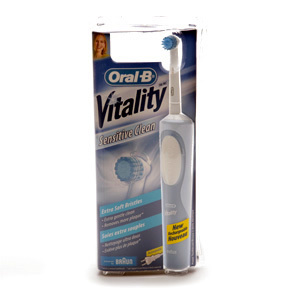 Oral-B Vitality series the new range of power brushes that deliver an outstanding clean.